Light notebooks are the ones that most users pursue. It is good news that right now those notebooks have become more and more powerful with more favorable price due to Christmas Festival, and New Year. So it’s your best time to catch one before this year. 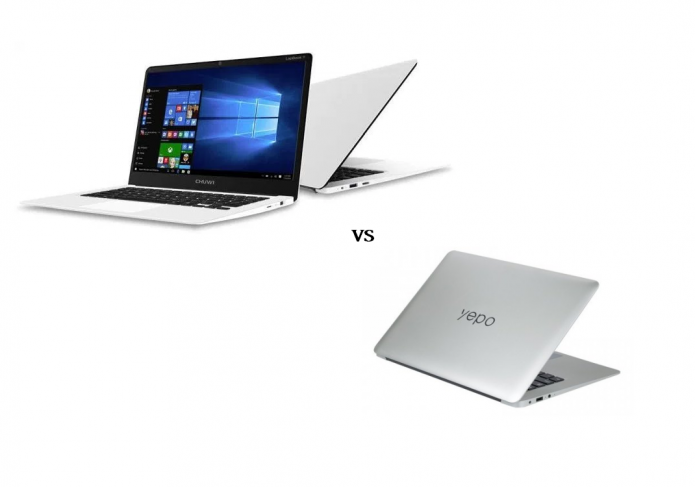 Today we highly recommend two tablet PCs,Chuwi Lapbook and t Yepo 737S . So let’s see which one is more worthwhile to choose. CHUWI LapBook has 37.10 x 23.97 x 2.20 cm dimensions, 9.2mm ultra-thin design, 1860g weight, which is quite exquisite and light. It comes with 15.6 inch FHD screen, which is good for watching videos with large screen size, and the screen resolution can also improve watching quality. 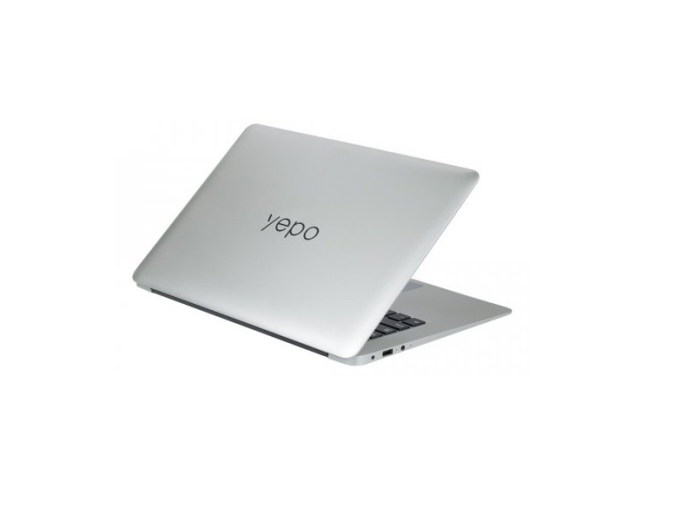 However, YEPO 737S just has 33.50 x 22.50 x 1.80 cm dimensions, 1.250 kg weight, which is lighter and thinner, which is similar to Apple Macbook, but it only has 13.3 inch FHD Screen with 1920 x 1080 Resolution, so it’s up to you for choosing a larger or smaller one.